Noorbanu Nimji has cooked for her family for over 60 years and taught Indian cooking for 40 years. Noorbanu Nimji’s knowledge of spices is innate. Amounts, combinations and flavour memories – she expresses them as intuition as she flows through the preparation of her favourite dishes. She is a masala (spice blending) master. Noorbanu was born in Nairobi, Kenya not long after her parents moved from Gujarat, India. Her cooking reflects the dishes of Gujarat and other North India regional influences. Life in Kenya added East African dishes to the repertoire. The recipes in A Spicy Touch – Family Favourites from Noorbanu Nimji’s Kitchen are further influenced by Noorbanu’s move to Canada. The Nimji family moved to Canada in 1974 when then-president of Uganda, Idi Amin was “expelling” non-Africans from East Africa. Noorbanu and her family walked away from all they owned. Soon after her arrival in Calgary, she was noticed for her cooking and asked to teach the displaced youth of her Ismaili community. The Ismaili are about 12 million of the world’s 2 billion muslims. 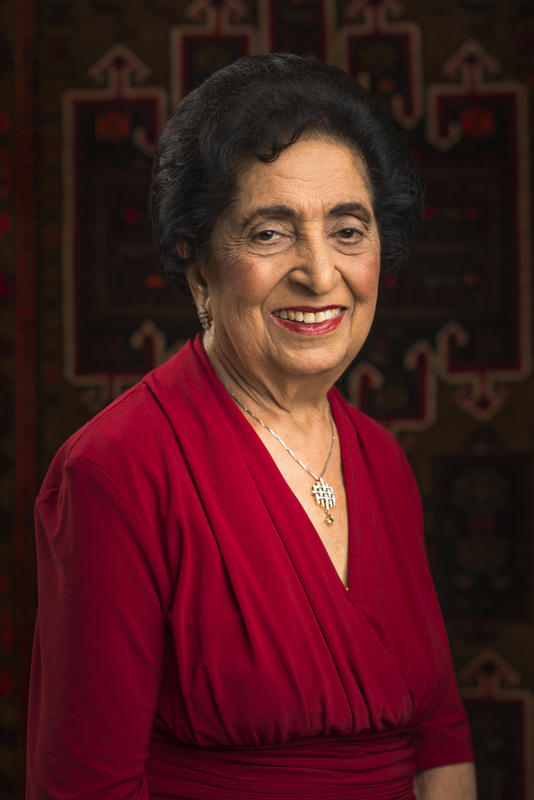 Noorbanu taught for a decade before publishing her recipes in three volumes in 1986, 1992 and 2007. In 2006, Noorbanu began working on the manuscript for A Spicy Touch – Family Favourites from Noorbanu Nimji’s Kitchen with Calgary writer Karen Anderson. 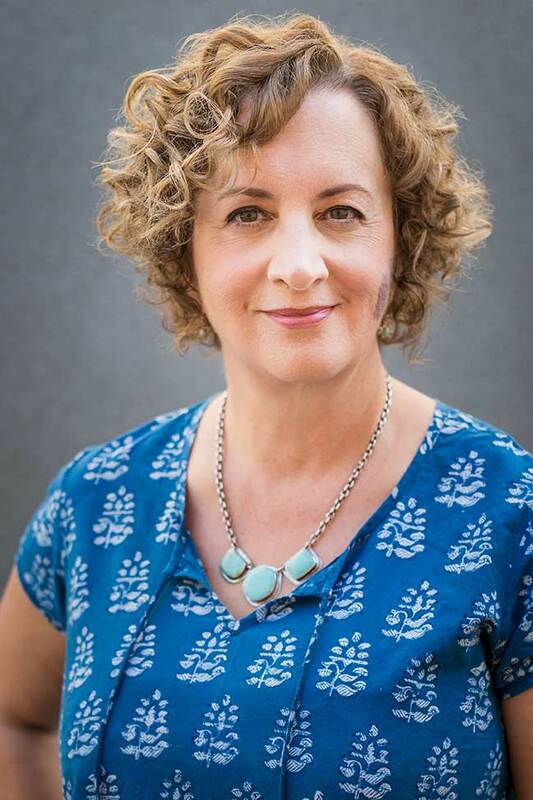 Karen Anderson is owner of Calgary Food Tours Inc. and a columnist for the Canadian Broadcasting Corporation (CBC radio one) and Calgary’s City Palate magazine. She’s been a production assistant for a PBS-TV documentary of Alberta cuisine and culture. Annually, she leads cuisine and culture trips to different regions of India. Since 2006, she has worked at Noorbanu Nimji’s side testing recipes and teaching Indian cooking classes. It wasn’t until The Great Alberta Flood of 2013, when the remaining copies of Volumes 1, 2 and 3 were ruined that work starting flowing with a sense of urgency to finish this manuscript. It has truly been a labour of love, a family affair and it is dedicated to home cooks everywhere who wish to access the key to making the passage to Indian cooking.